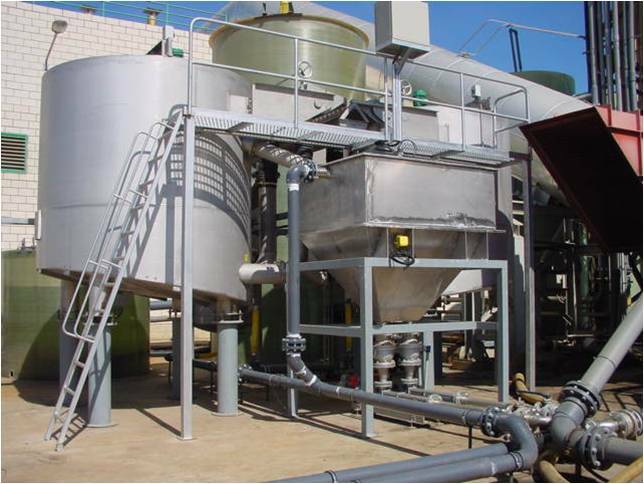 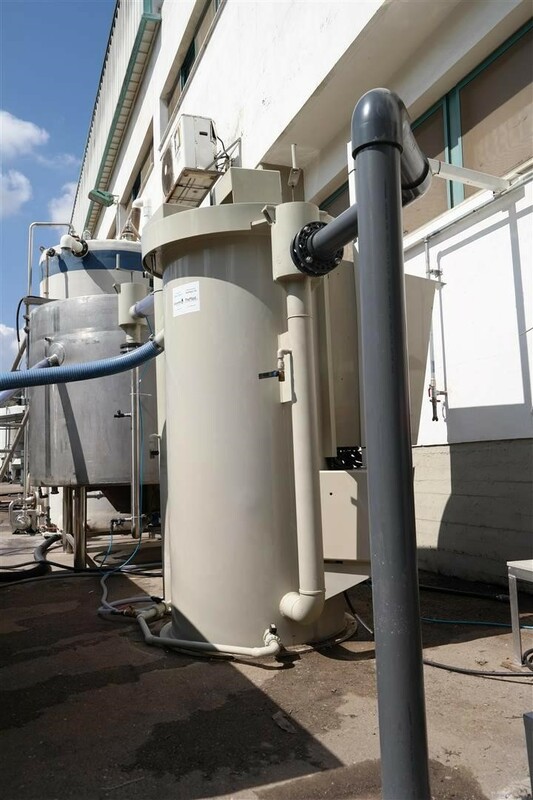 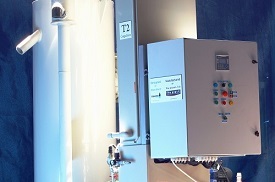 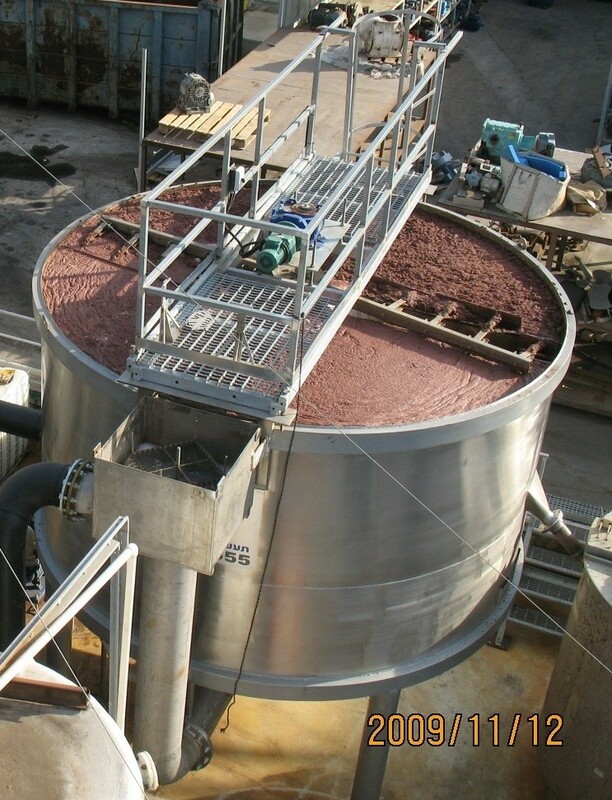 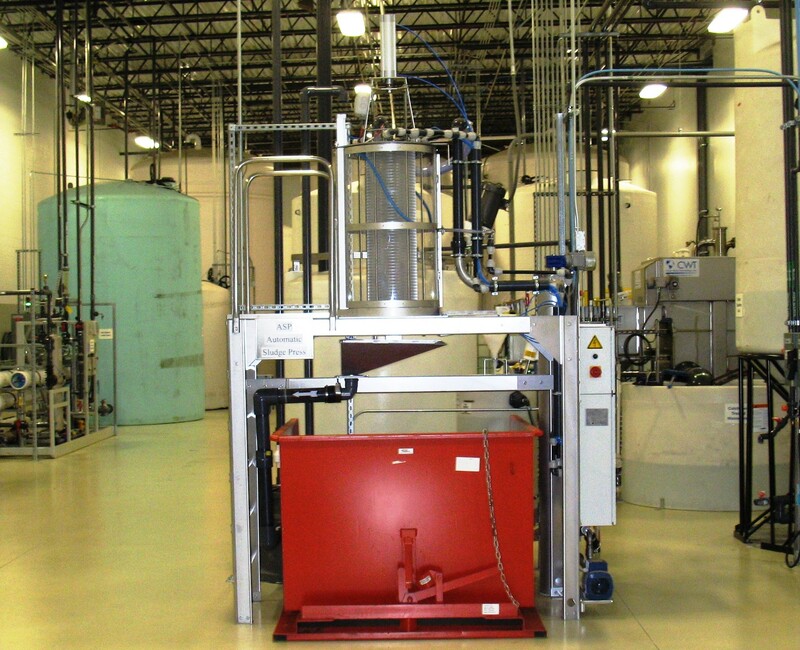 "innovative solutions for sludge dewatering and wastewater treatment systems"
Cequesta Water designs, manufactures and markets innovative solutions for wastewater treatment and sludge dewatering plants, offering a solution for a wide variety of applications. 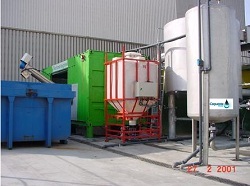 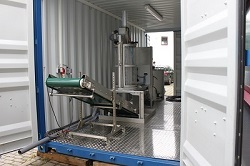 Our in-house designed GreenFloat DAF and ASP (Automated Sludge Press) are in use in a wide range of wastewater treatment applications including industrial manufacturing plants, food processing, Oil & Gas, power generation, mining, desalination, livestock manure and municipal WWTP. 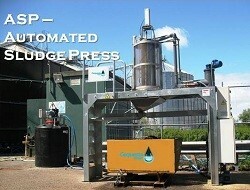 Fully engineered & quick to install, modular, compact and fully automated.